Wayne Rooney returned to Old Trafford for the first time since leaving for Everton in the summer transfer window. The 31-year-old forward, who is the Manchester United’s all-time record goalscorer, left for the Merseyside outfit in the summer after 13 years service. The former England international made an emotional return to his former club on Sunday in Everton’s 5th Premier League match of the new season. 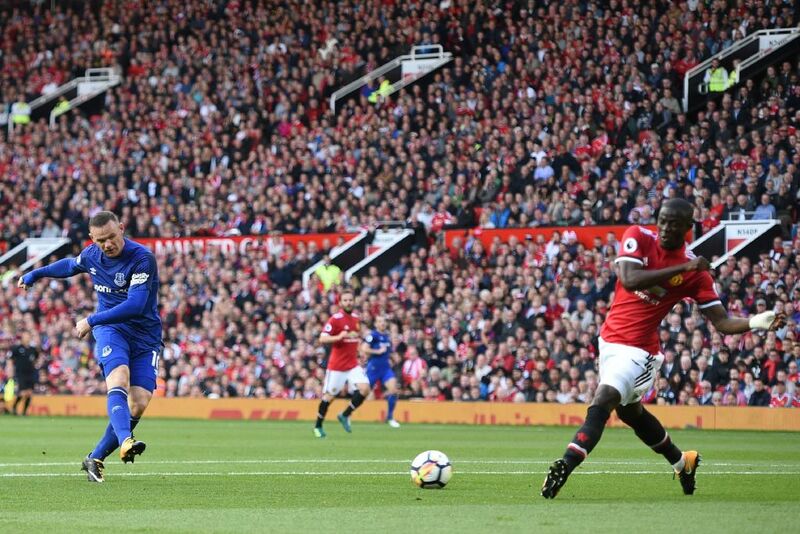 The Red Devils fans took to Twitter to reveal their sadness at seeing Rooney playing in an Everton shirt at the Theatre of Dreams. Seeing Rooney in another team. That felt sad.